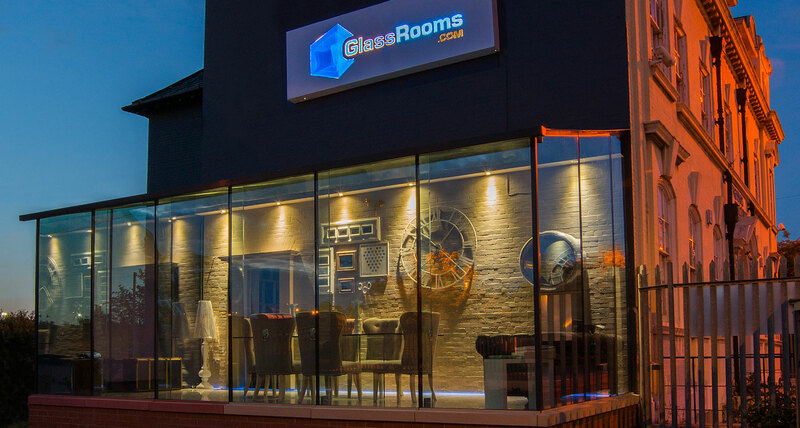 The GlasssRoom showroom on the Wirral has proved to be a great asset for our office needs. After a long week, a Friday afternoon cuppa with the team to plan the following week’s activities are always a joy. 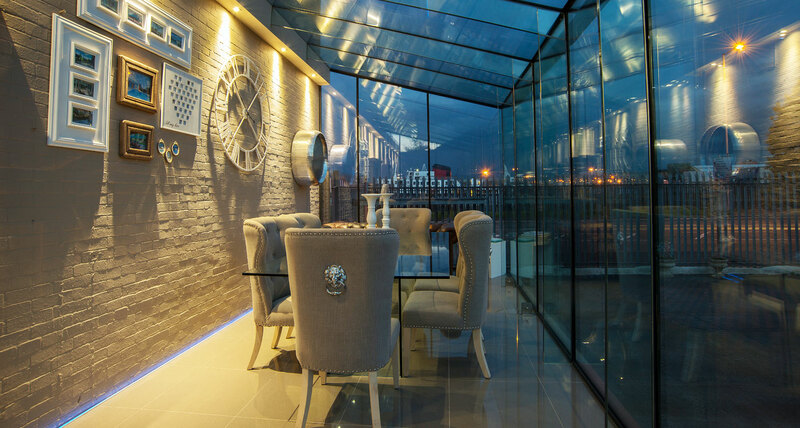 The space is light, bright and acoustically quiet.